Jonesing for just a little more Christmas cheer? Boingboing can hook you up. 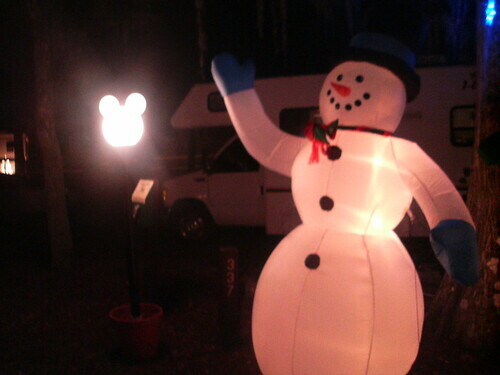 Corey Doctorow’s posted pictures from Fort Wildnerness campground at Walt Disney World, where the regular campers set up a darn impressive number of lights.